I received a tee to facilitate this review, the opinions within are my own. I was not compensated for this post. I love cute tees. Baby tees. Soft, cottony oversized steal from your husband tees. 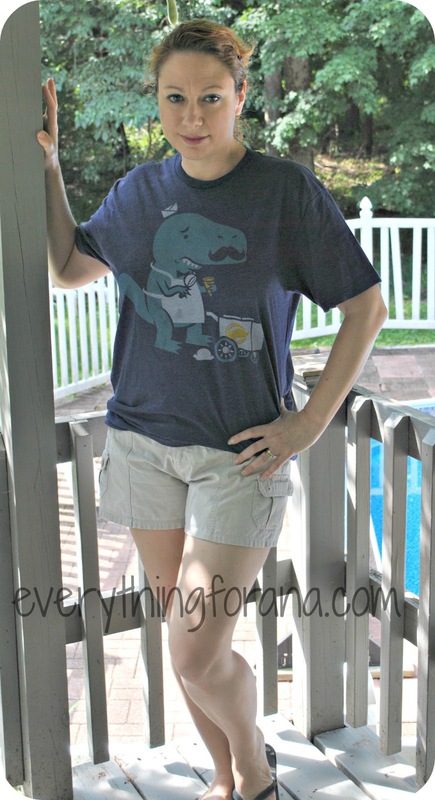 Funny, sarcastic and sweet tees.So I was stoked to review this adorable Dinosaur tee. 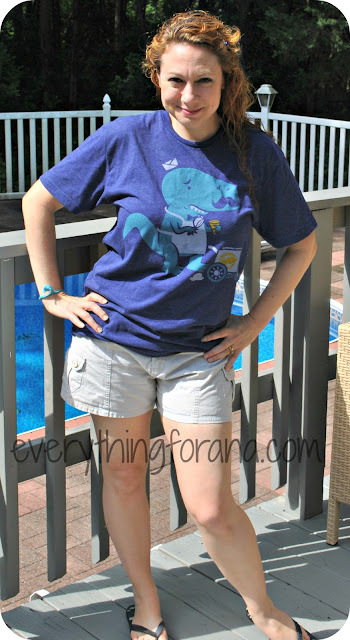 Ana loves all things dinosaur right now, so she loves when I wear it. I originally thought it would be perfect for Duncan,but it is slightly small for his frame, so I snatched it up and wore it. And there is nothing more comfy on a hot NY day than a cotton tee and shorts. And this is one comfy tee. 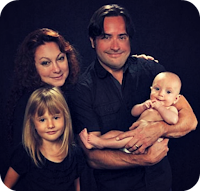 And so cute. Dontcha think? The dinosaur is trying to scoop out some yummy ice cream, but oops he missed. Cute! 60% Cotton/40% Polyester =100% AWESOME! Comes in a crew neck t shirt - Color is Mint, Gold and White print on storm shirt. 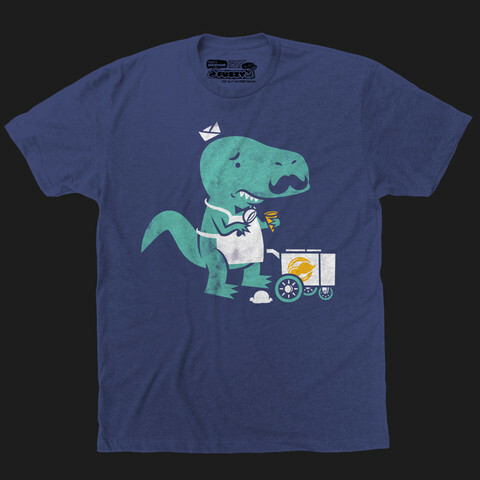 Do you like this Dinosaur Shirt? How about a Mustache Shirt?? There are so many cute things at Fuzzy Ink, let me know what you find that you like.